In these straitened times everyone must be aware of their finances and when it comes to our pets, it is no different. Listed below are a few guidelines to help you negotiate this sometimes difficult area. Prices will vary depending on the care or treatment required by your pet and as such it is impossible to make any suggestions on this site. Our veterinary staff will be willing to discuss the costs with you at the consultation. 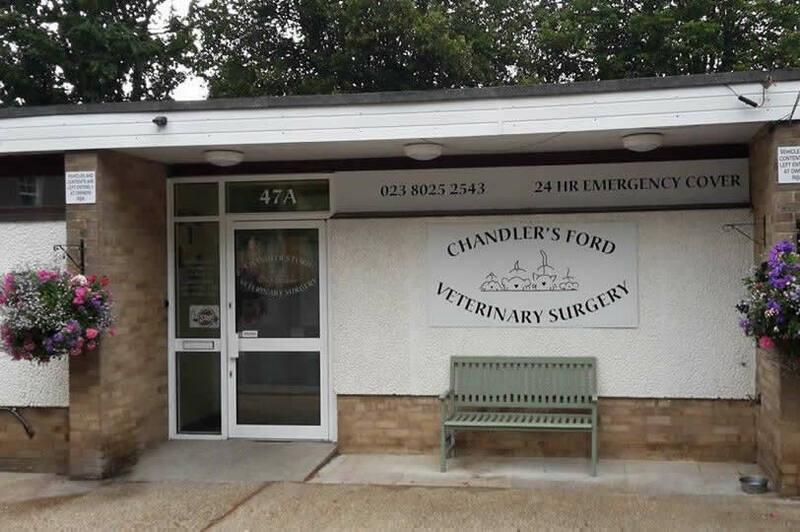 Our employees are given some latitude in these matters but the final decision rests with the Senior Veterinary Surgeons – if you would like to speak to a partner please make your wishes known. For routine procedures we are very happy to give you an approximation on the telephone and then confirm this as a quote when we see you. 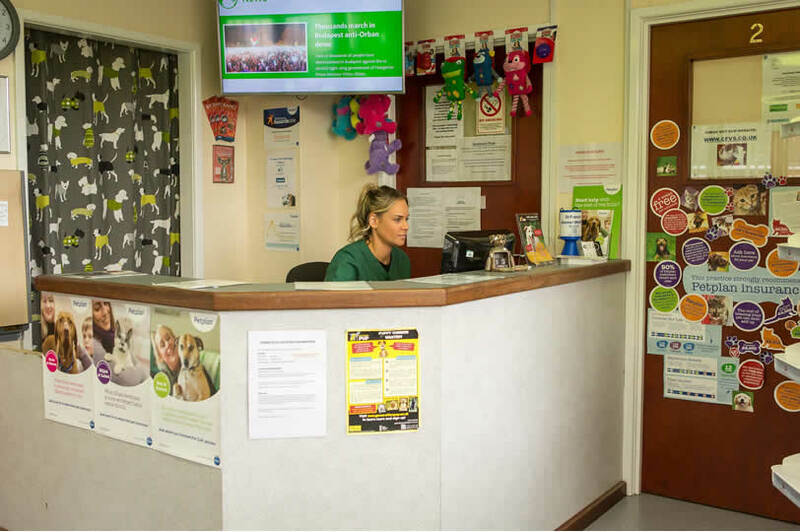 For less routine matters we will examine your pet before making an approximation of costs – please ask for this facility at the beginning of the consultation. Many of the procedures we perform are not easily predictable, in which case you may be given a cost range or alternatively we can mutually agree a maximum figure above which we will only proceed after consulting further with you (one of the important reasons you are asked for relevant contact telephone numbers if you leave your pet with us). Please feel free to ask for a quote or approximation of costs at any time as this will help minimise any misunderstandings at a later date. 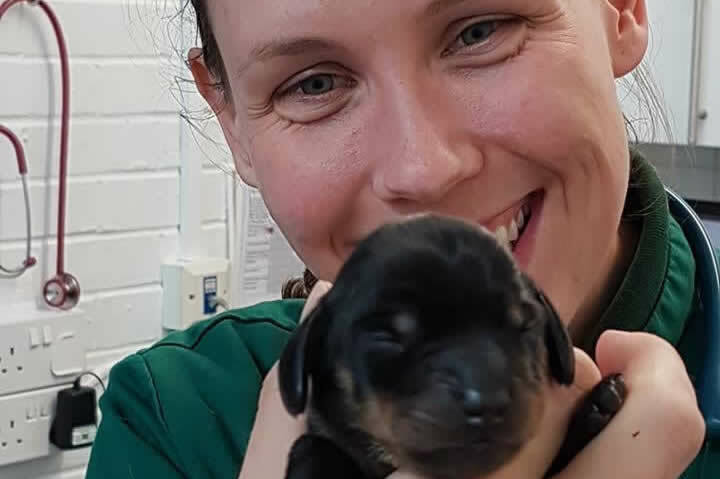 If you feel you cannot afford our fees please inform us from the outset – there may be alternative treatment options available either through ourselves or with the aid of some charitable organisations such as the PDSA. We expect payment at the time of treatment. We accept cash, cheques and most major credit cards (not American Express). We will do most insurance claims directly so all you need to do is pay the excess and supply a signed insurance form. Due to the increase in administration required to process insurance claims forms we are introducing a fee of £12.00. Initially, we are only applying this fee to claims for a new condition. Continuation claims will be unaffected (although we may need to revisit this decision in the future). Claims for costs from third parties will be subject to an administration fee of £12.00 each time a claim is processed. The administration fee is not usually covered by your insurer. Accounts when sent, are sent 14 days after treatment and are due immediately. They also incur an account charge – currently £4.80. Any accounts outstanding will be pursued including but not limited to the use of debt collecting agencies and small claims court procedures and this will incur further charges. We accept payments by Cash, Cheque (with cheque card), Mastercard or Visa, and Switch.